Chef Emily Scott took the helm at north Cornwall’s St Tudy Inn in December 2014. Emily had previously run The Harbour Restaurant in Port Isaac, which she sold to chef Nathan Outlaw in 2013, and a successful catering business, The Harbour Kitchen. Barefoot started work on a public relations campaign for St Tudy Inn in March 2015. 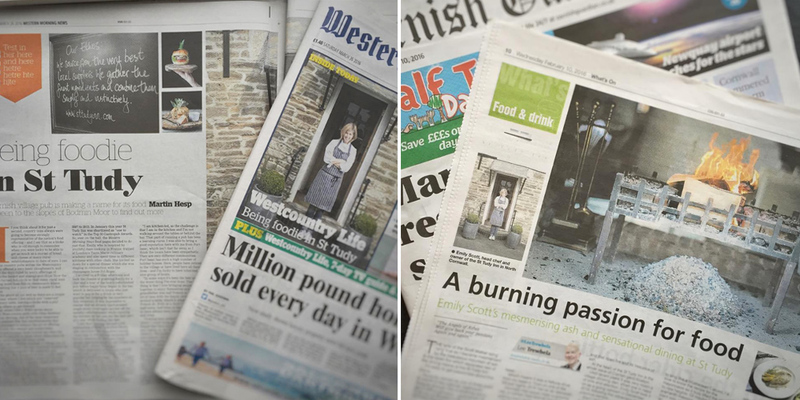 Our brief was to raise awareness of the Inn and develop Emily Scott’s profile as chef-owner by securing press coverage in national, regional and online media. Emily was keen to build on the pub’s existing reputation for good food and communicate the evolving changes, and her own style which she has brought to the business. 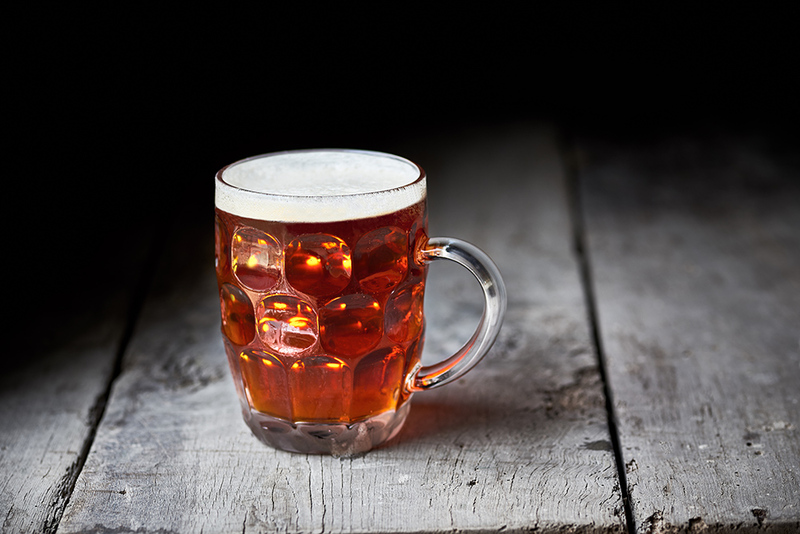 Emily required an on-going PR campaign to initially highlight the change of ownership and approach at St Tudy Inn, and then to continue to promote the pub, establishing it as a top South West food destination. To convey the dual messages of the campaign we approached from two angles: promoting both Emily Scott as a chef; and St Tudy Inn, its menus and as a foodie destination. Emily trained in France, and moved to Cornwall in 2000. Her knowledge of classic techniques inform her approach to cooking, combining the finest ingredients simply and instinctively. She has a passion for beautiful seasonal food, her dishes are cooked from scratch with recipes evolving over time and with the seasons. In 2013, she was named Best Chef South West by Food Magazine and nominated as ‘Local Food Hero’. For the promotion of St Tudy Inn we identified Emily’s vision for the pub and the menu. Emily had created a lovely place to gather, eat and drink in a relaxed and friendly atmosphere. The menu is ever-evolving and combines a passion for beautiful, seasonal food. 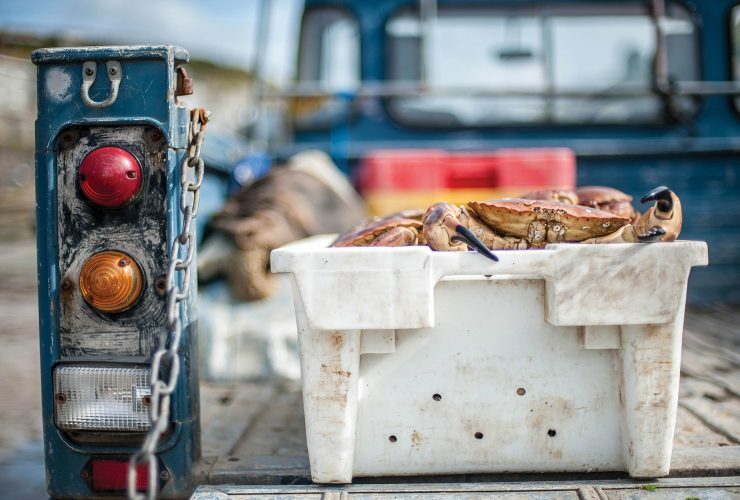 Ingredients are sourced from local suppliers, showcasing the best Cornish produce available. Inclusion in high-quality food publications was important for Emily to raise her profile and increase awareness. We agreed to aim for significant features in print and online media that would showcase her work. Coverage in The Sunday Times and Metro. Good photography – portraits of Emily, her food and the interiors of the pub -have been integral to the success of the ongoing campaign. Emily’s brother Daniel Scott created a beautiful range of images of St Tudy Inn so we were able to offer press high quality content. We tailored our pitches to each publication, targeting those with a foodie audience, who like to travel. We also approached trade magazines and websites interested in the development of Emily’s new venture. Emphasising Emily’s professional credentials, we pitched guest recipe features and arranged journalist interviews with the chef. To secure restaurant reviews we arranged press trips, inviting journalists to sample the St Tudy Inn menu. 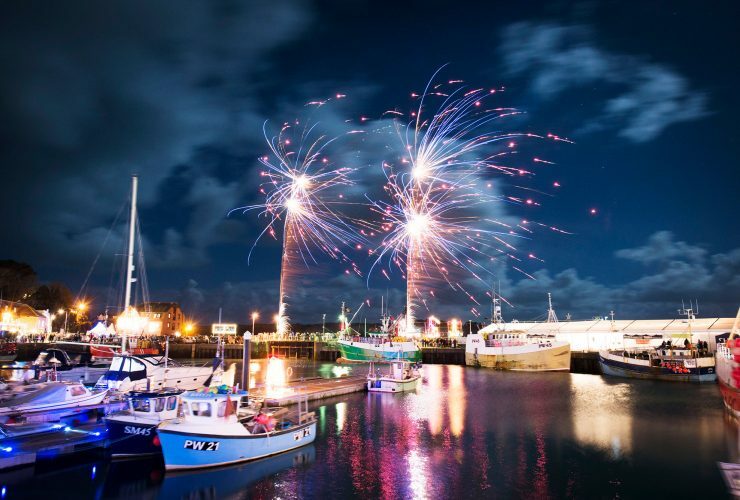 We also organised for Emily to take part in a cookery demonstration at Padstow Christmas Festival, a high-profile local event targeting a key demographic. Emily has an excellent following on social media and so we pushed online coverage knowing that this would experience high sharing across her social channels. Coverage in the Western Morning News and Cornish Guardian. Our campaign generated more than 100 pieces of coverage (March 2015 – May 2016) with a cumulative reach of over 320 million. Half of the coverage featured online, the rest via broadcast and print (40% of which appeared in national publications). 12% of overall coverage featured in trade titles. Emily’s recipes are often included by regional press as a well-established local food hero. Just a year after taking on St Tudy Inn Emily was shortlisted for two awards. The pub was shortlisted as ‘One to Watch’ in the Estrella Damm Top 50 Gastropub Awards, voted for by industry experts. Emily herself was shortlisted for the ‘Best Chef’ category at Food Magazine’s 2015 Reader Awards, which recognise food businesses across the South West. Image by Daniel Scott, The Head the Tail. 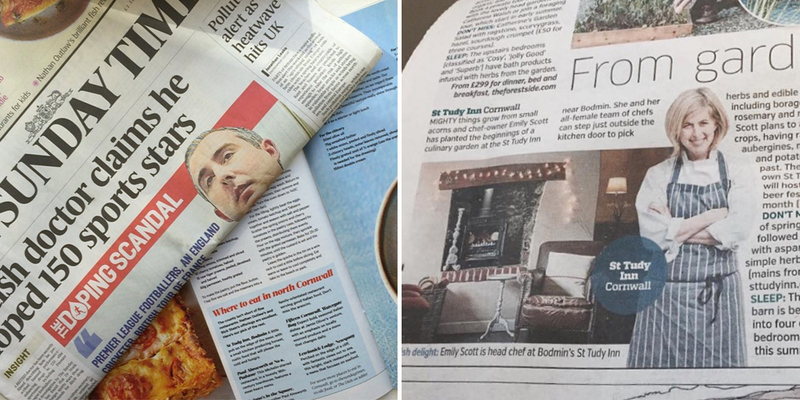 "To convey the dual messages of the campaign we approached from two angles: promoting both Emily Scott as a chef; and St Tudy Inn, its menus and as a foodie destination."